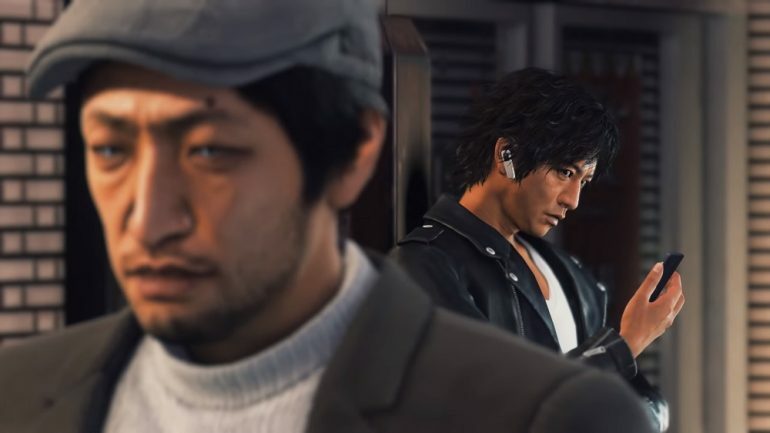 The studio behind the Yakuza series, Ryu Ga Gotoku (which also happens to be the Japanese title for the series) has announced a new title. It’s called Judge Eyes: Shinigami No Yuigon, or tentatively Project Judge for the English market. From the looks of the trailer, it plays a lot like the Yakuza series. No surprise, since it’s made by the same team led by Toshihiro Nagoshi. The setting is a familiar one too, albeit on the different side of the law. It’s the familiar, semi-realistic Japanese drama, but this time starring an ex-lawyer turned private detective. While familiar, the combat does look a tad over-the-top. On the flip side, the fun-looking detective bits are very much reminiscent to out-of-courtroom Phoenix Wright gameplay. Of course, expect weird but hilarious minigames like in the Yakuza series. Chances are there will be some classic Sega titles buried within as well, but the latter is purely speculation on our part. And while Yakuza 6 ended the story of Kazuma Kiryu, and by extension, Beat Takeshi, Project Judge is upping the star power for Sega’s next game. 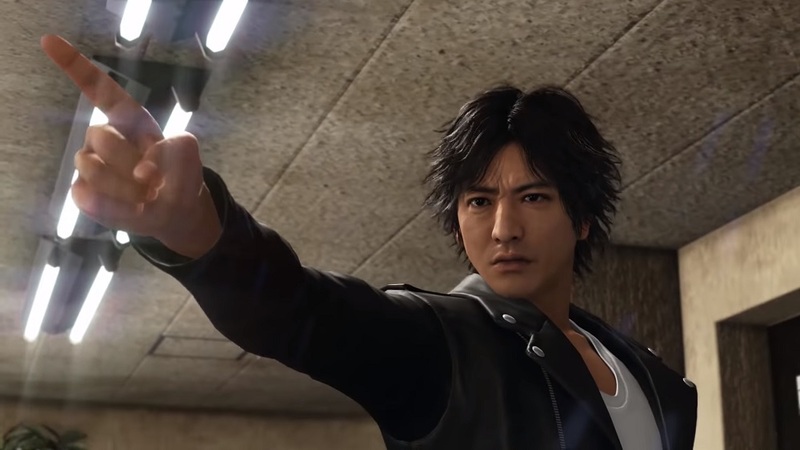 The main character of Project Judge Takayuki Yagami is voiced by, and has the likeness of, Takuya Kimura. While all this is plenty exciting, one aspect of the announcement during Sony’s pre-TGS will probably be raising flags. The game will be out on 13 December 2018 for Japan and ‘other Asian markets’, on the PS4. There’s even a demo already on the Japanese PlayStation Store. For Western markets, and by extension English market, the game will only be out next year, under its finalised title. So it’s unclear whether we fall into the Asian market that will get the game this December, or with the English market of the West.